O my yum!!!!! Nothing yummier than a juicy steak!!! I don’t know why guys get all the steak and potato love because I I’m as girly as it gets and can’t get enough of steak. Literally a favorite of mine!!! 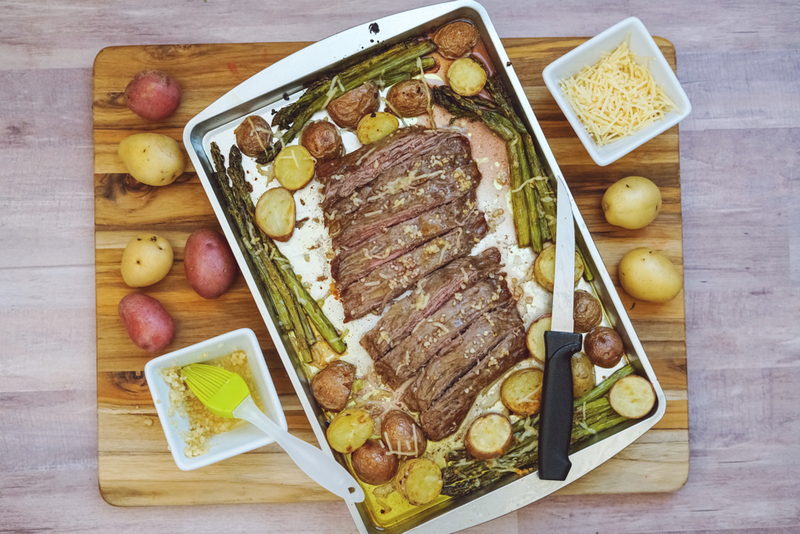 One of my favorite week-day meals has been this Sheet Pan Garlic Parmesan Skirt Steak meal. 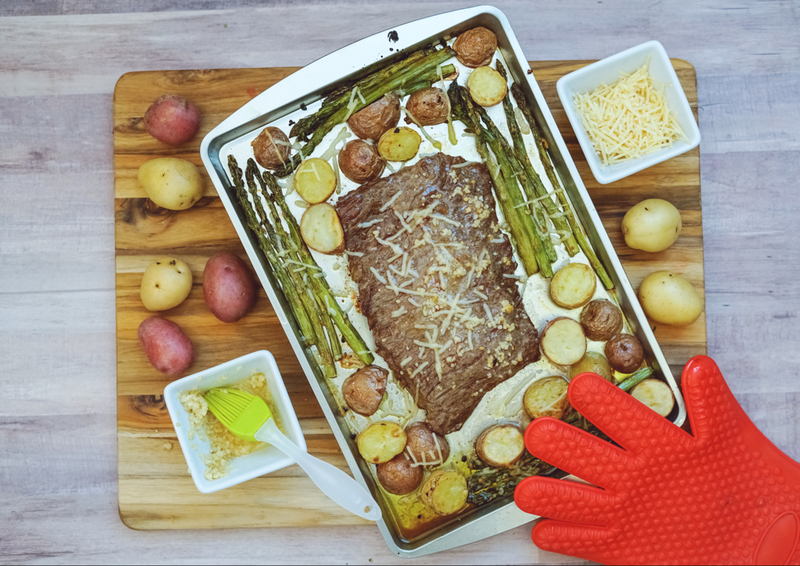 My hubby loves steaks on the thinner side, and I’m all about anything that includes steak and potatoes, so this sheet pan meal has been a family win! Nothing better than everyone agreeing on a meal that is actually easy peasy to make. A rare occasion in this house. Enjoy! 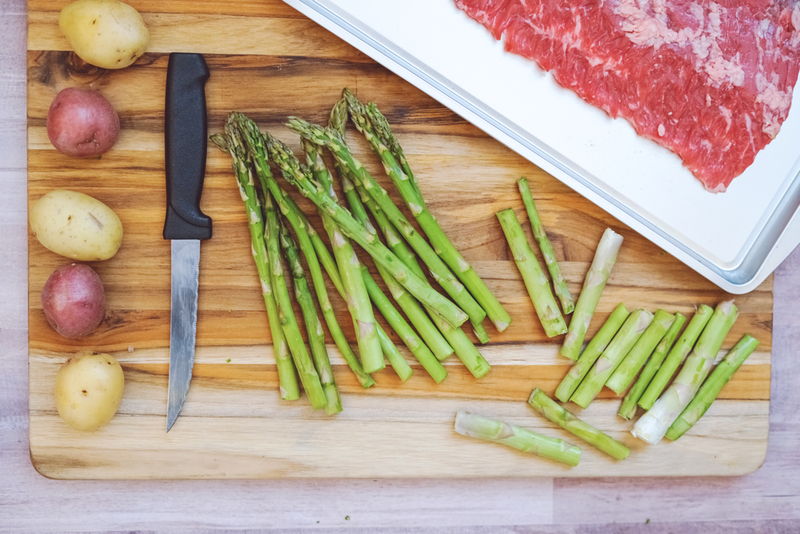 Wash & trim your asparagus. 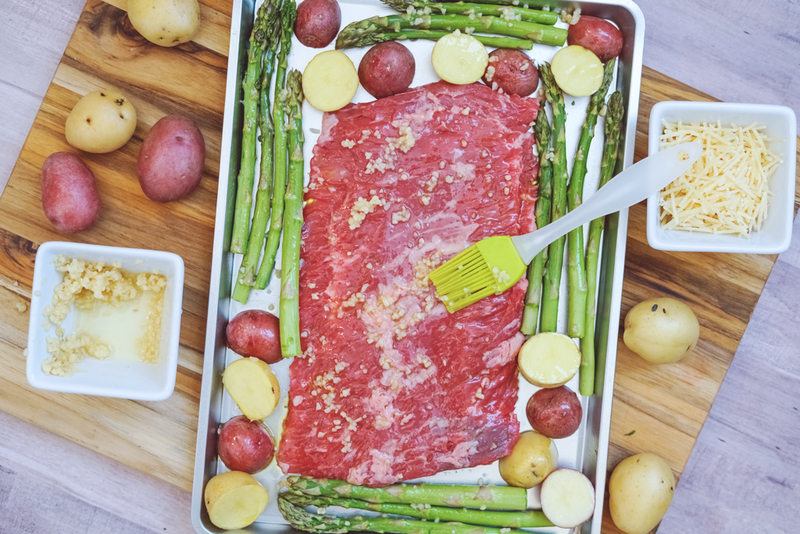 Place your steak onto a sheet pan. Then lay out your asparagus. 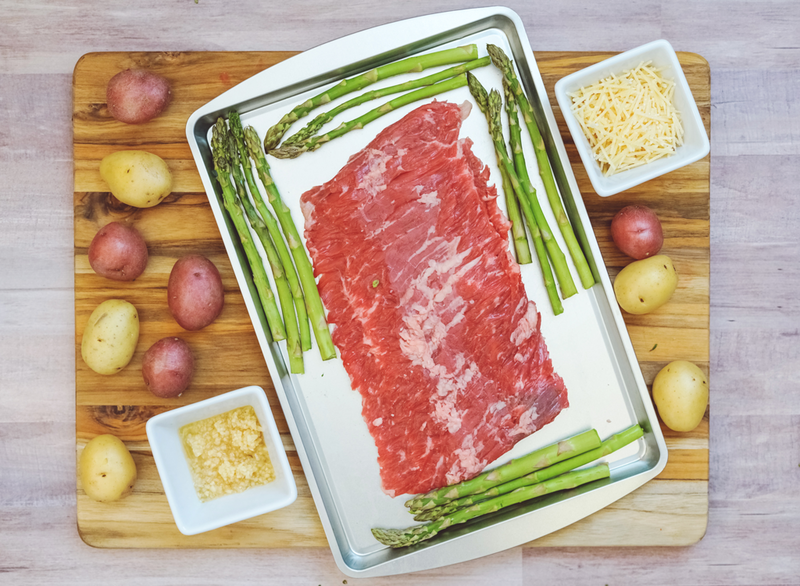 Slice your mini potatoes in half and then spread them evenly on your sheet pan. 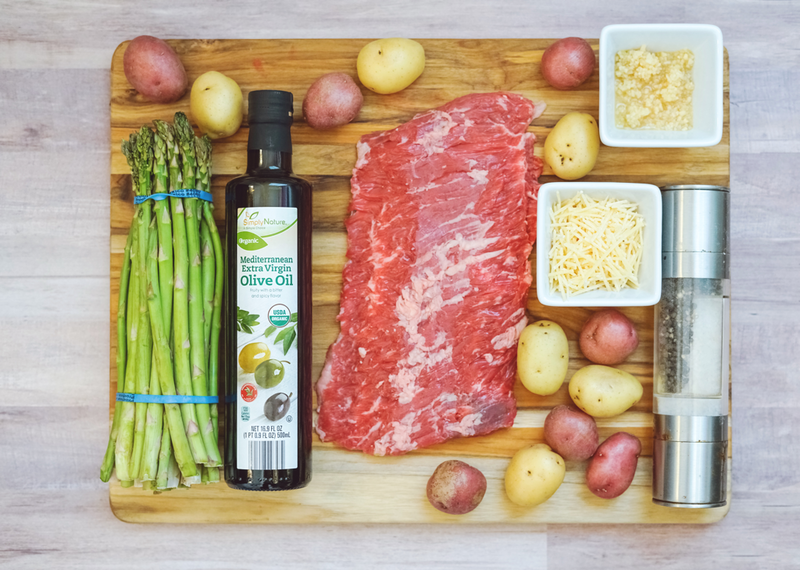 Then coat the steak, potatoes & asparagus in olive oil. Sprinkle with sea salt & pepper (to taste). Then coat with minced garlic. Bake in the oven at 400 degrees for about 10 minutes, then take your sheet pan out of the oven. 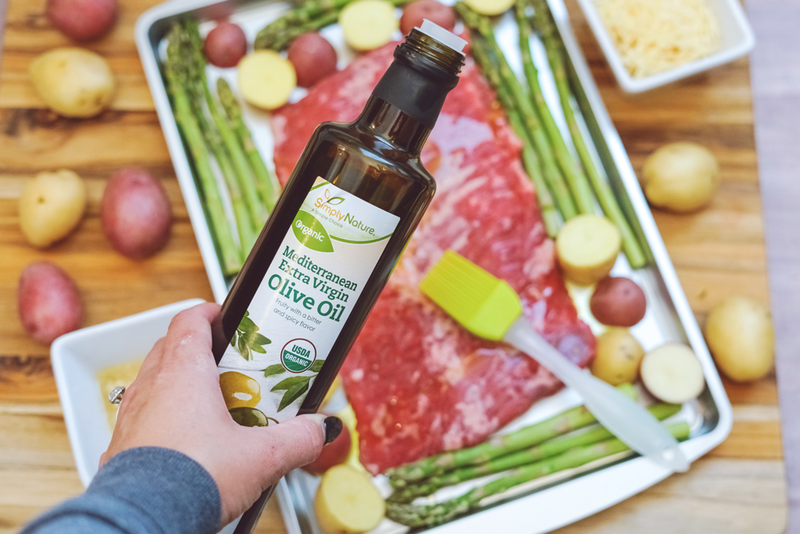 Sprinkle Parmesan cheese over your steak, asparagus & potatoes and place the sheet pan back in the oven.​. Cook for 5 more minutes for a medium steak. Take out of the oven. Let your meal sit for a few minutes before slicing the steak. 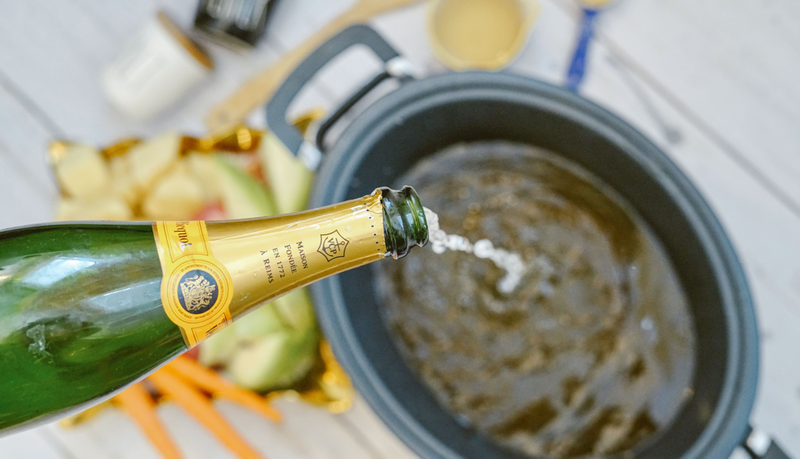 This will let the juices settle.​ Serve & enjoy. Elmo!!!! I swear every kid goes through an Elmo stage!!! To be honest, my daughter still loves Elmo. Thankfully, all the kiddos in her class do too!!! Last week my daughter was home “sick”. She has strep throat. So basically she was actually sick for a few days and then couldn’t return to school because she was still contagious even though she felt better. 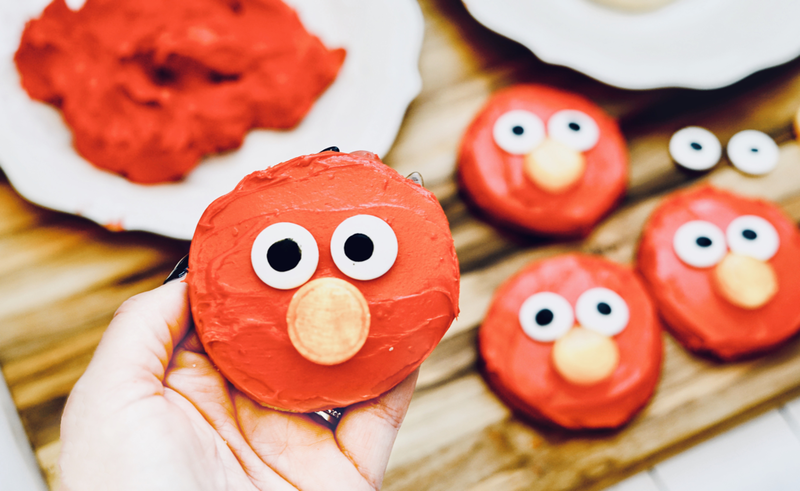 To keep her nice and occupied when she was banned from being social, one afternoon, we made D.I.Y Elmo Cookies!!!! Enjoy!! 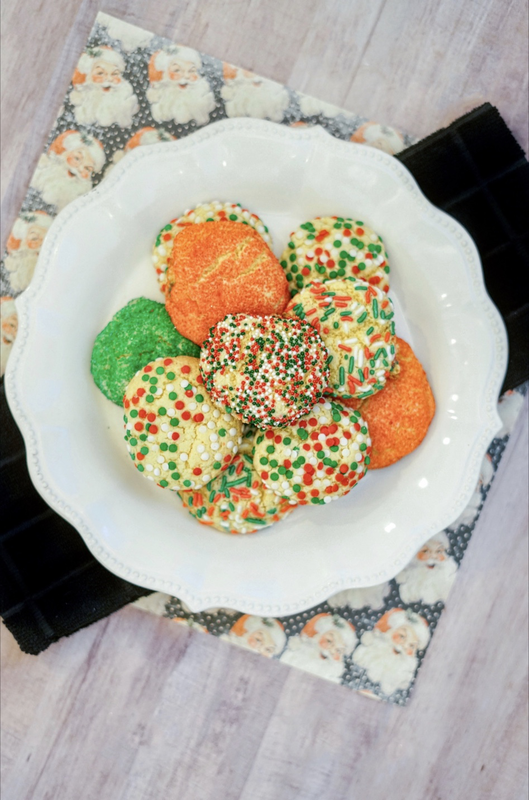 Take your red frosting and frost each of your sugar cookies. Place two candy eyes on each cookie. 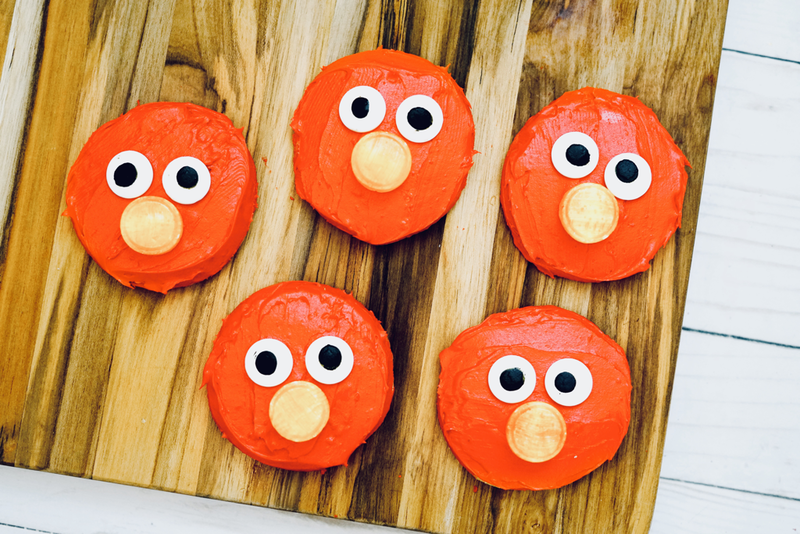 Now take one Butter Scotch hard candy and place it on your cookie to create Elmo’s nose. 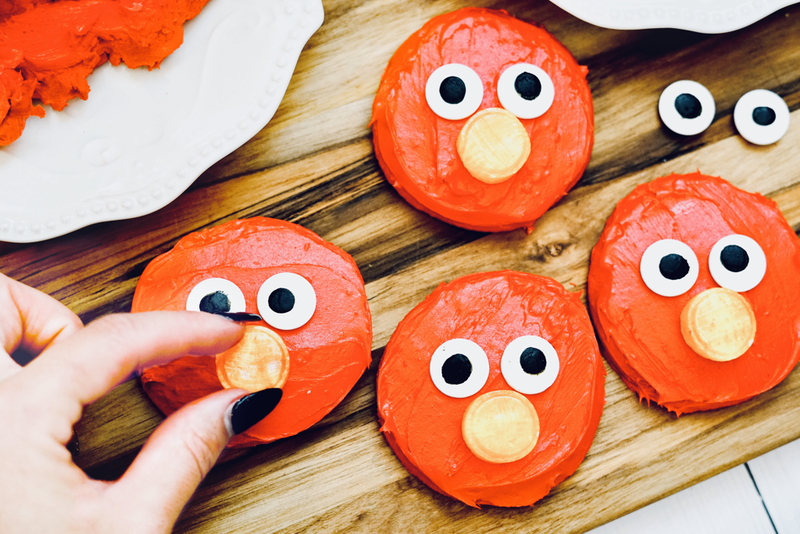 & Just like that you have yourself Elmo Cookies!!!! Who is your favorite Sesame Street Character? & the countdown to Easter begins!!!! Just a little over a week before the Easter Bunny makes his grand entrance and leaves us all of his yummy goodies!!!!!! 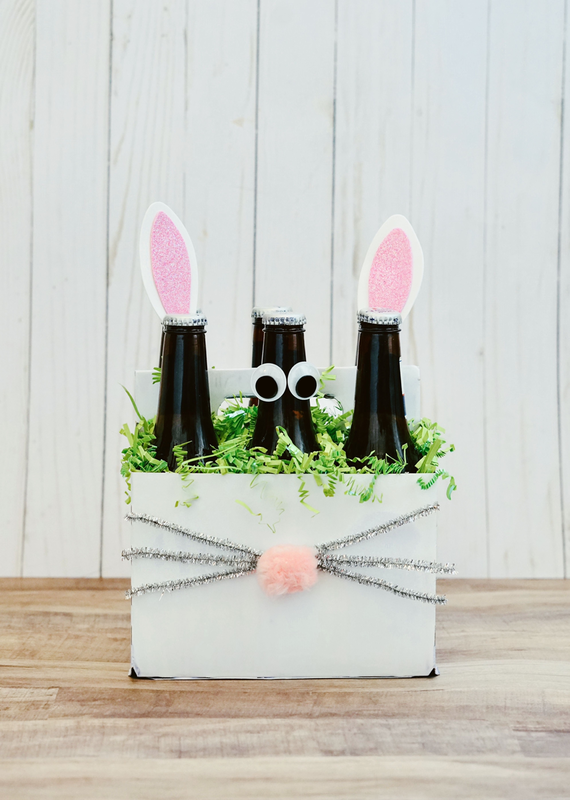 Since I’m all about EVERYONE receiving Easter goodies regardless of age, I thought it would be fun to craft up a 6pk of beer for the men in the family!! I made my dad “Reinbeer” a few years back, so I thought I would attempt a cute little bunny rabbit this time! Enjoy!!! 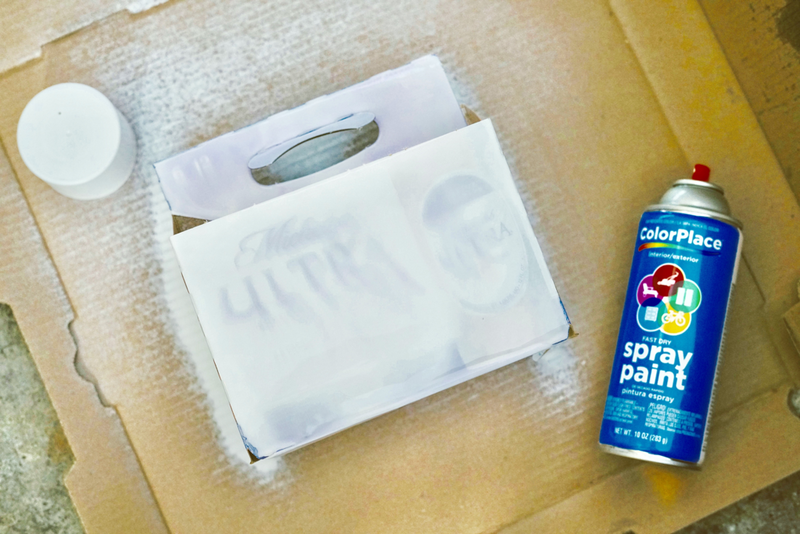 Take your 6pk of beer and paint your empty 6pk white. Clip you bunny tail to the back of your 6pk of beer. 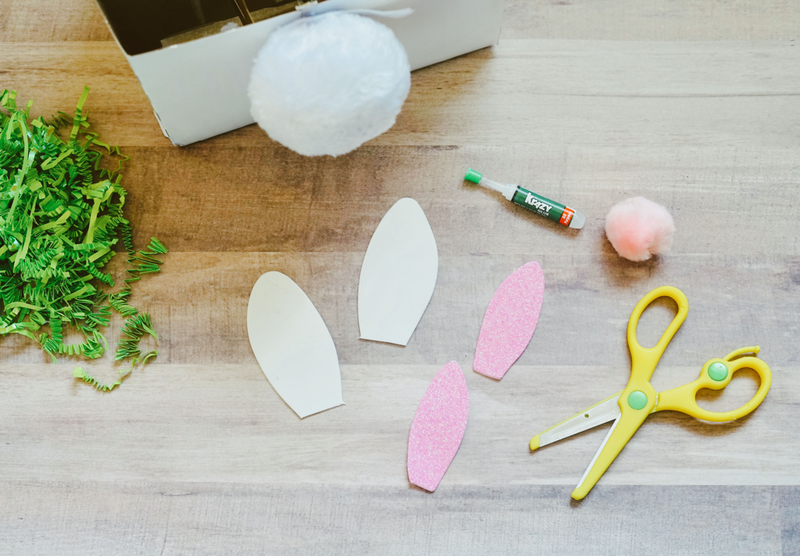 Take your pink and white pieces of foam paper and cut two large bunny ears. You will want to make the pink portion smaller than the white, so you can glue it to the white part of the ear. 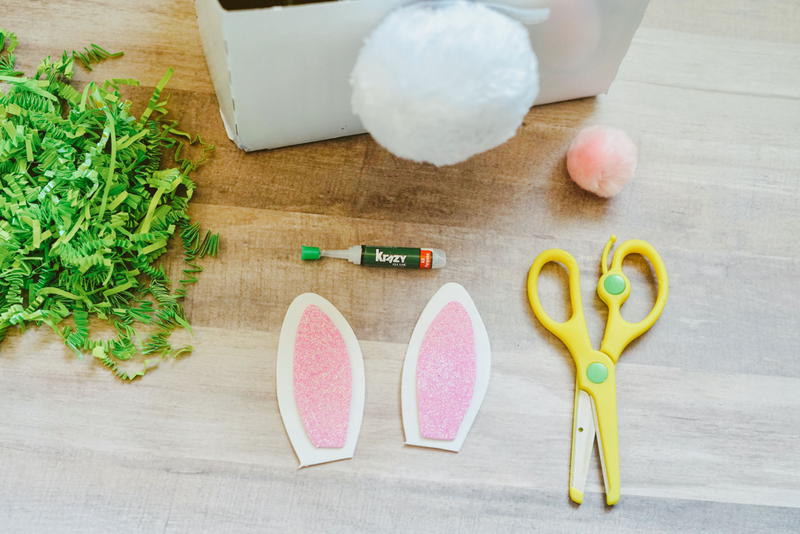 Glue your pink and white pieces of foam paper together to create a bunny ear. 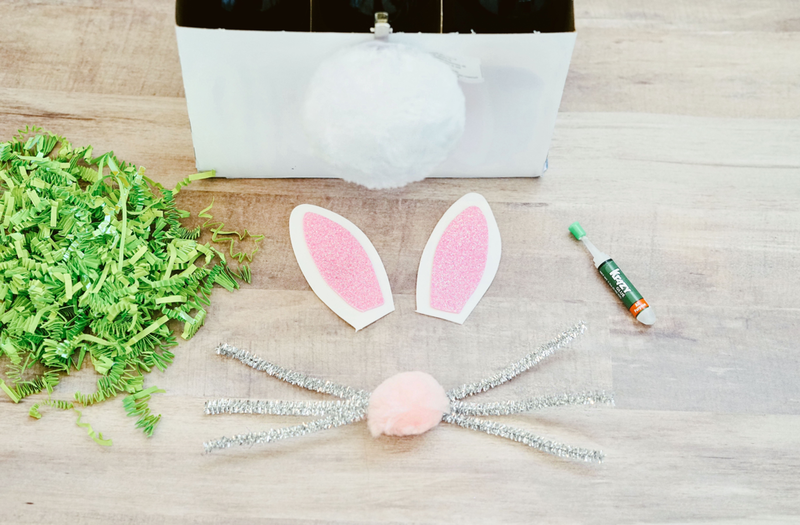 Next, take your pipe cleaners,glue and your pink pom and craft up a bunny nose with whiskers! 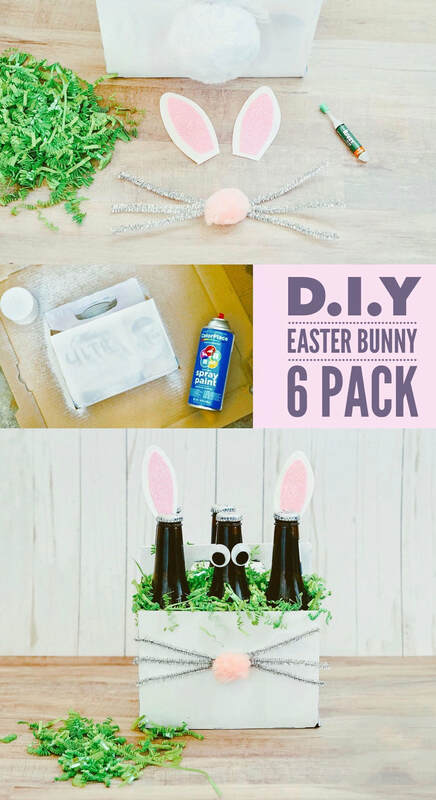 Take the the two beer bottles on the ends of the 6pk and glue a bunny ear to the back of each bottle. 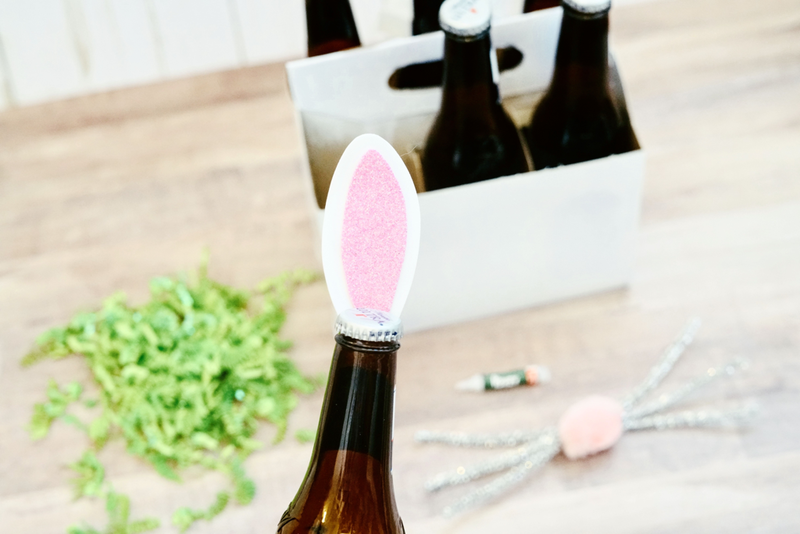 Glue your bunny nose/whiskers onto the 6pk of beer. 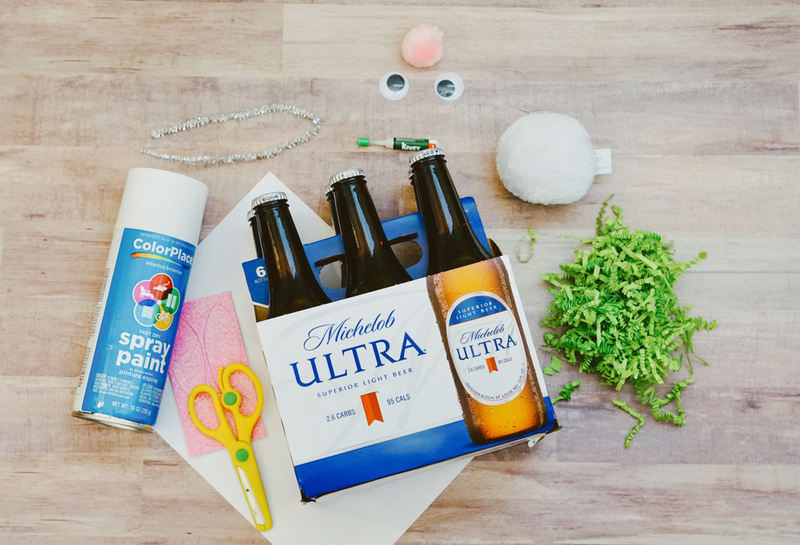 Glue two googly eyes onto the center beer. 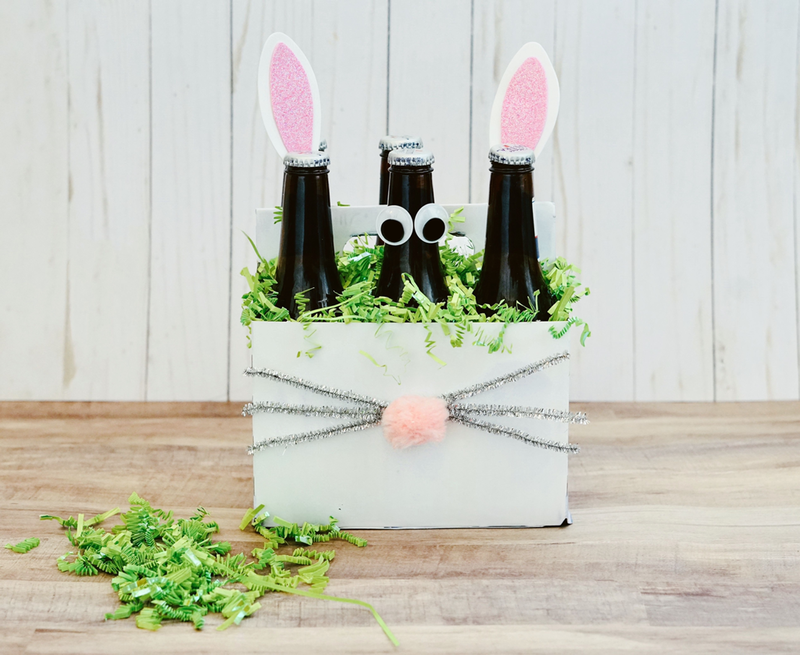 Do the adults in your family receive Easter Baskets? 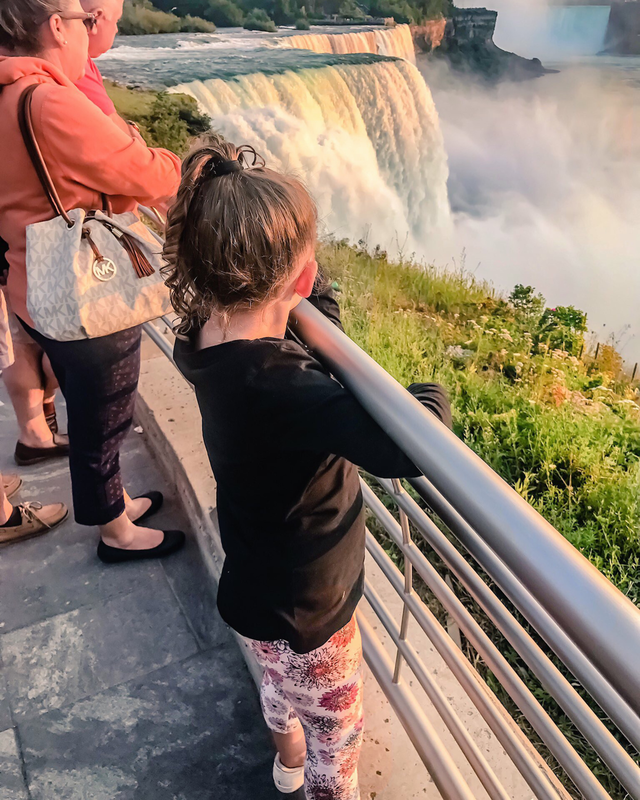 Niagara Falls USA With Kids TIPS! Niagara Falls!!! One of the most beautiful places in the USA!!!! 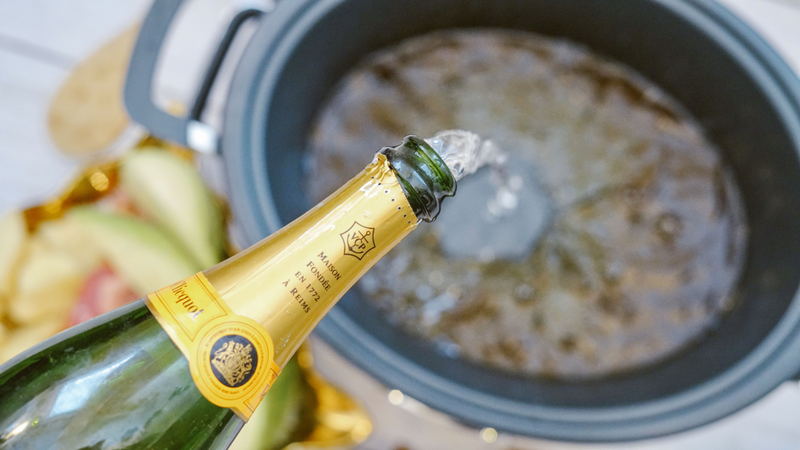 Hollywood may have you convinced that the American side of Niagara Falls is filled with cheesy heart shaped hot tubs, but it’s so much more than that!!!! Even someone like me that’s a hater of most things dealing with the outdoors, just can’t get enough of the beauty that is Niagara Falls!!!! I totally recommend Niagara Falls as a family destination! Definitely a sight your children need to see with their very own eyes. 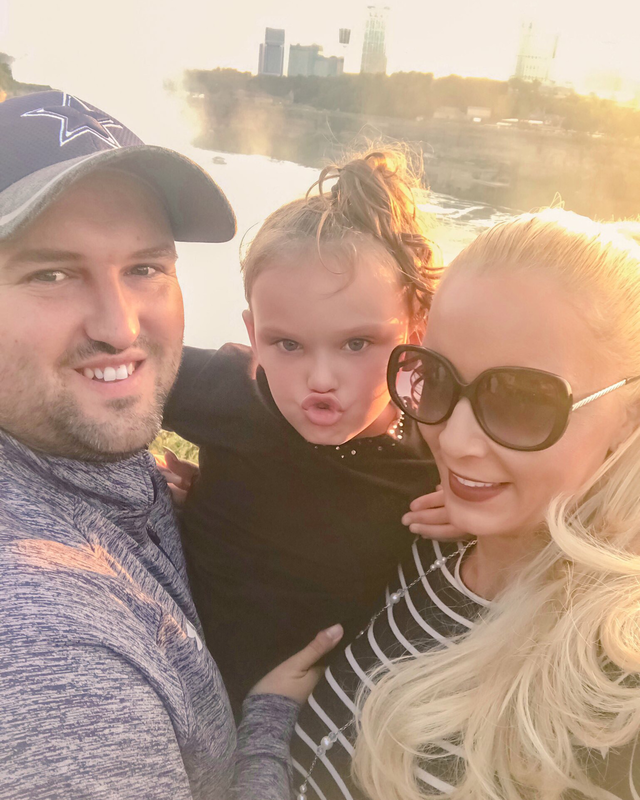 Since my daughter is always along for our crazy adventures, I thought I would share a few traveling with kids tips for visiting this fabulous New York destination!! ​ New York weather can be so unpredictable!!! Even if the weather claims 80, I would still pack a hoodie! You never know how windy the falls may actually be AND nothing is worse than a cold kiddo crying to leave due to the weather. Plus, evenings can be pretty chilly in Western New York!!! Pack that hoodie! Better safe than sorry!!! ​If you plan on doing any of the heart-pounding activities that offer up-close-and-personal encounters with the falls, you're going to get wet. I would again, pack accordingly. Maybe an extra set of clothes if you have kiddos who can’t stand being wet? Also, don’t wear anything fancy! Save those cute outfits for dinner and dress your kiddos in something you won’t mind getting wet!! ​I am the queen of forgetting to pack sunscreen and having to shell out ridiculous amounts for it at gift shops! You will be outside all day! You will definitely need that sunscreen at some point. Paying double for something you already own is the absolute worst!!! Toss it in your bag now so you don’t forget!! 5. Save “Wet” Excursions For The End. ​ I know Cave of The Winds and the Maid of the Mist are the must do activities EVERYONE is dying to do, however, saving them for the end will be the best decision you make. You WILL get wet, so do you really want to be snapping picks of wet kiddos all day?! Take all your cute photos first THEN head on over to those wet excursions!!! You have your Insta-worthy family pics, so who cares if you get soaked after that! ​To stretch your coin when in Niagara Falls, I would highly recommend purchasing the Doscovery Pass!!! The pass will cost $46 for adults, $35 for kids 6+ and free for 5 and under! While seeing the actual falls is free, the pass will give you access to 5 attractions and unlimited trolley use! That trolley comes in handy when you have a crew of tiny legs in tow! 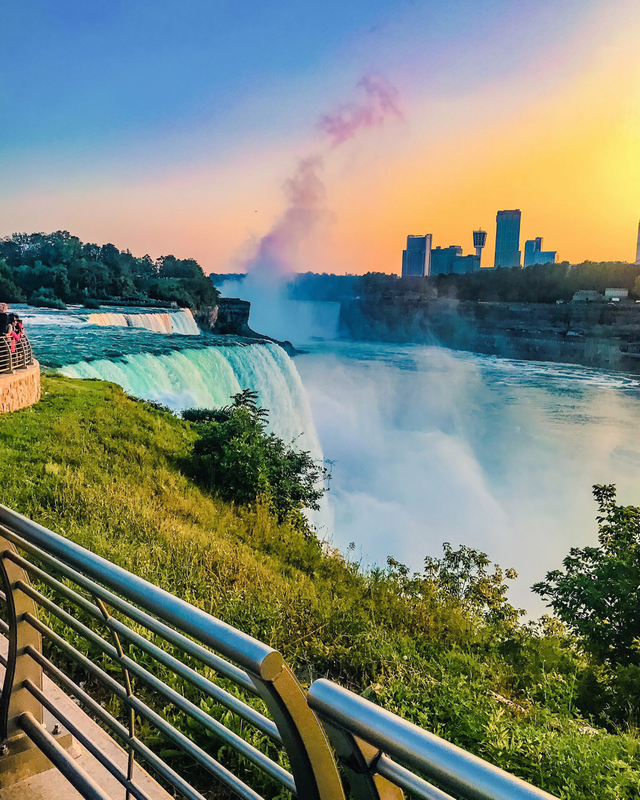 The attractions included in the Discovery Pass Discovery Center & Hiking Trails, Aquarium of Niagara, Maid of the Mist, Adventure Theater, and Cave of the Winds! ​ When planning your trip, I would try to plan around the fireworks schedule! All kids love fireworks!!! One incredible experience!! Total bragging rights to say you had the opportunity to watch fireworks over the falls!!! Definitely a memory your kids will treasure for a lifetime!!! Have you had the chance to visit Niagara Falls? Omg y’all!!! It’s actually feeling like spring here in WNY!! Since spring and summer go by so fast before the snow returns, you best believe I whip out that grill and act like it’s summer as soon as those temps reach 50!!!! 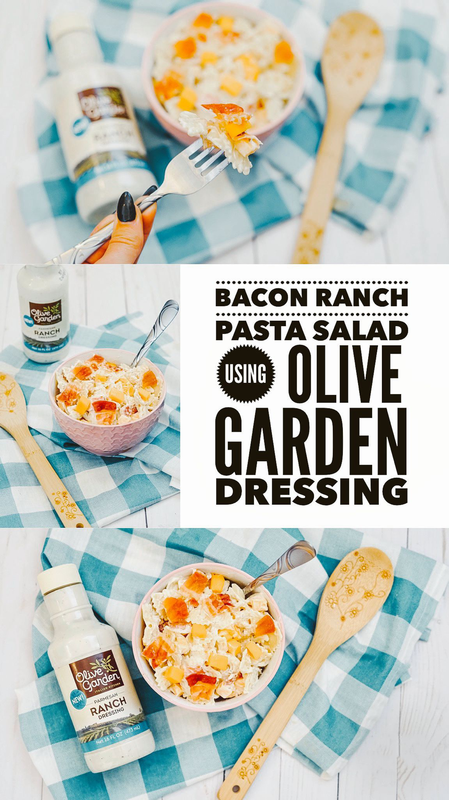 One of my hubby’s favorite bbq side dishes from last summer was my famous Bacon Ranch Pasta Salad with my “new” secret ingredient, Olive Garden Ranch Dressing!!! On the first warm day we had, I made a huge bowl thinking it would last a few days. It was gone that night! It’s seriously THAT addicting! 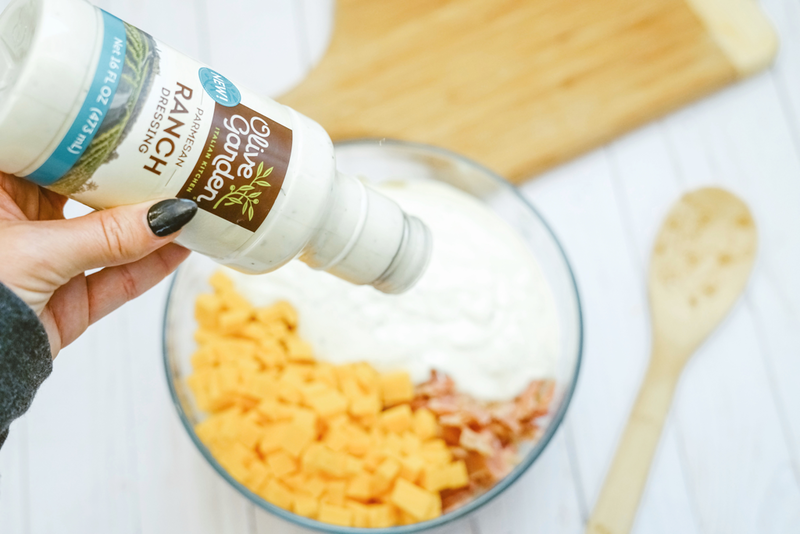 Olive Garden Ranch Dressing is on the “fancy” side, so it’s nice and thick. 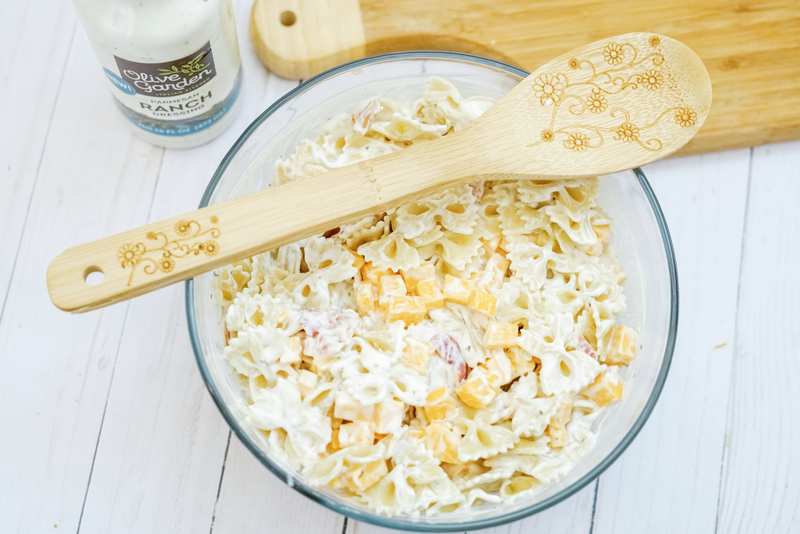 Perfect for pasta salad since it’s not soupy!!!! 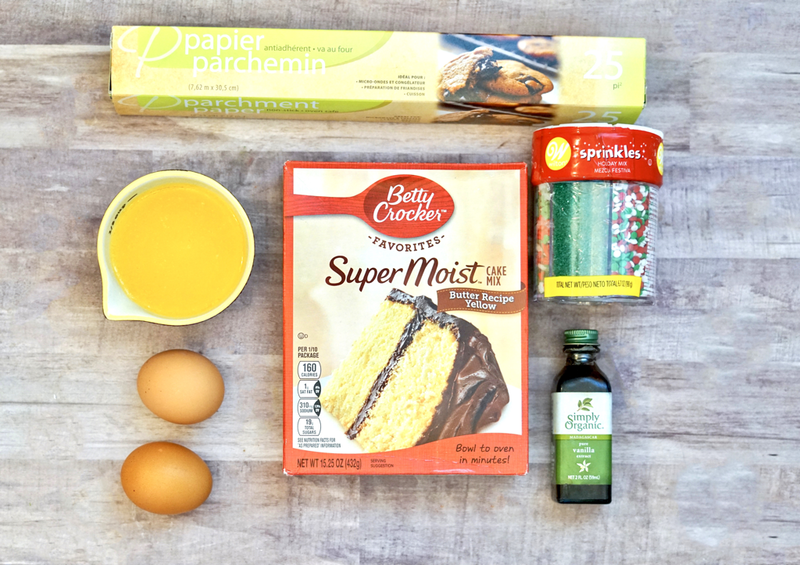 Your family will ove it. 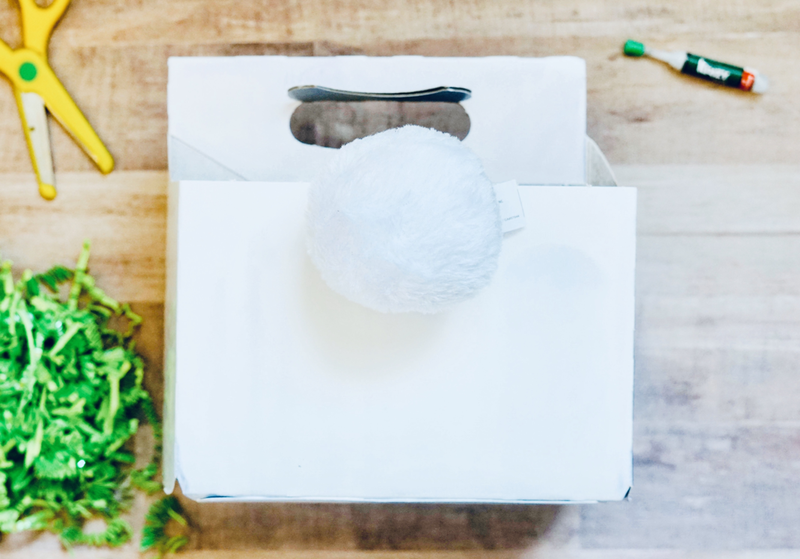 Take your box of cooked noodles and place them in a large bowl. Slice up up your entire box of bacon. Place your bacon slices into the large bowl. 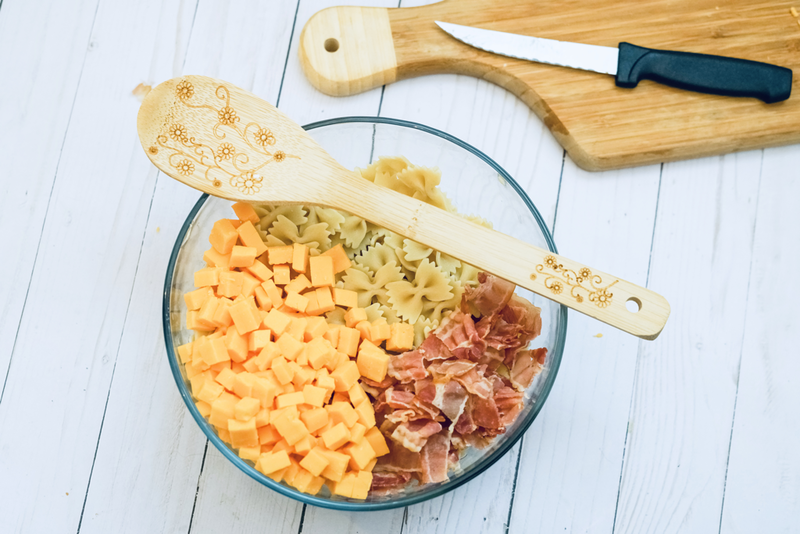 Next, slice up the entire block of cheddar cheese. 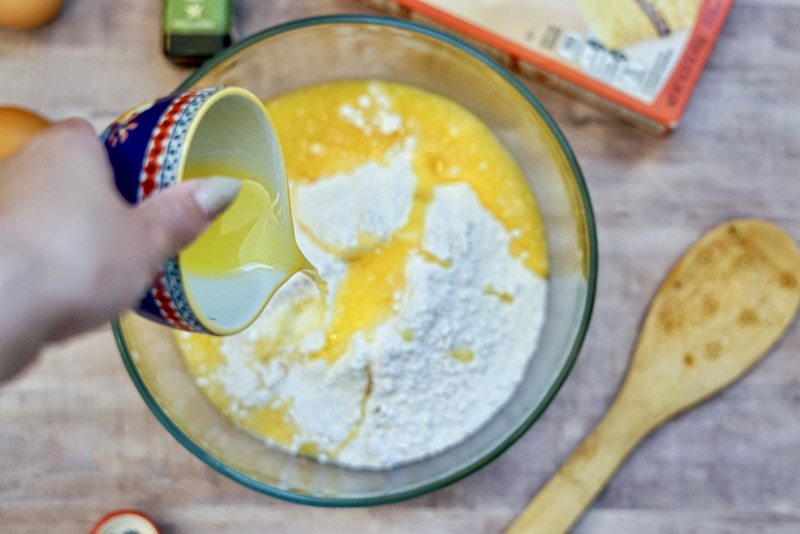 Add the cheese to the large bowl. 6. Pour entire bottle of Olive Garden Ranch Dressing.